After renovating the first 50% of the space, Endeavor had lease obligations to take the remaining space, but no remaining budget for improvements. 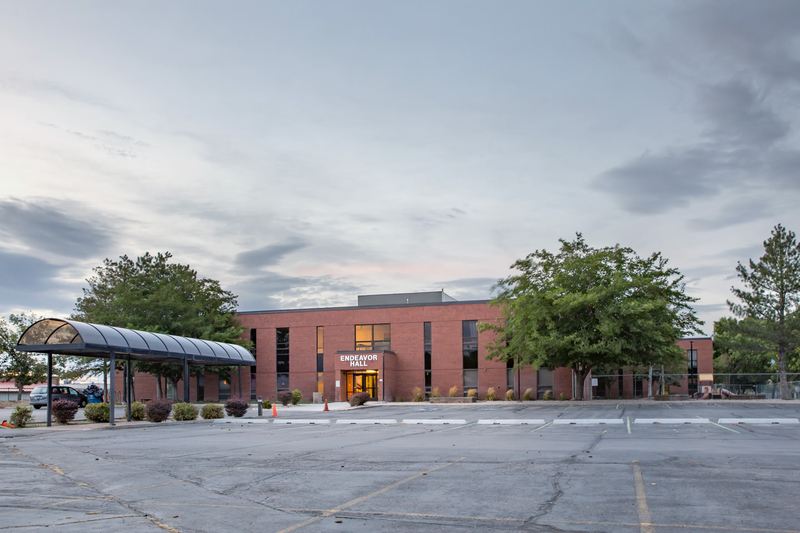 The Boyer Company was able to come in and purchase the building from Endeavor’s existing Landlord, provide the renovations, and sell the building back to Endeavor Hall for much less than the comparable cost of new construction. In fact, the basis was favorable enough that Endeavor was able to secure bond financing several years ahead of schedule, and complete the purchase of the property from The Boyer Company in December 2012. The favorable financial position the school is in moving forward is due largely to these good real estate decisions. By spending less on real estate, Endeavor Hall is able to put more resources into the classroom to improve student performance.